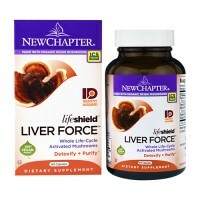 The liver is a complex organ with a variety of functions. 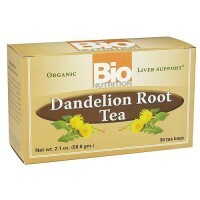 It plays a major role in the detoxification of both endotoxins (metabolically produced toxins) and xenobiotics (environmental toxins). 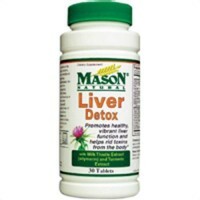 Detoxification is a process involving several different organs and occurs primarily in the liver where toxins, chemicals, cholesterol and fat-soluble toxins are filtered from the blood, using enzymes and the synthesis and secretion of bile. 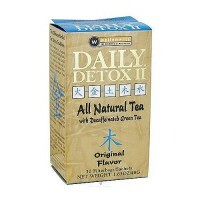 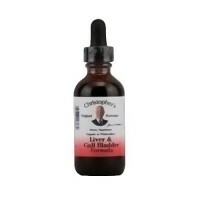 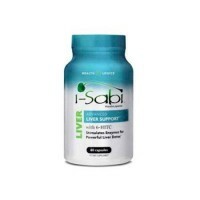 The following products generally support the phase I and phase II functions of liver detoxification. 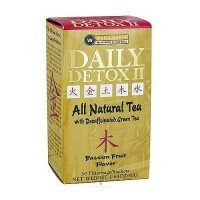 In phase I, toxins are neutralized or transformed into intermediates which are then neutralized by the phase II enzymes. 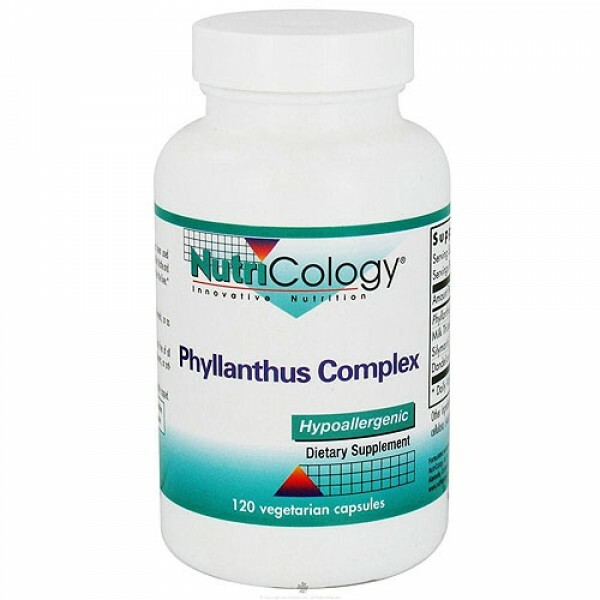 In phase II, metabolic chemicals are enzymatically attached (conjugation) to the toxins which are then either neutralized or more easily excreted in the bile and urine. 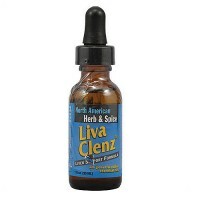 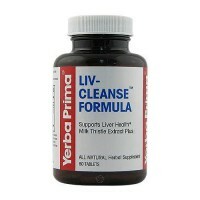 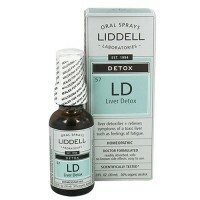 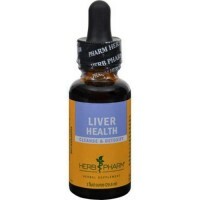 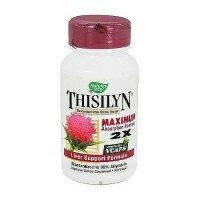 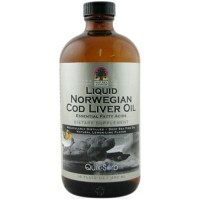 The livers ability to detoxify potentially harmful substances is directly related to optimal health. 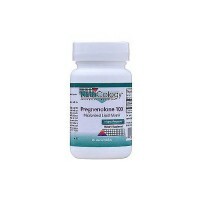 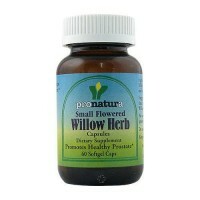 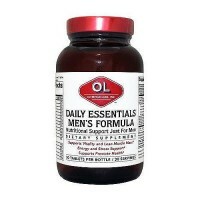 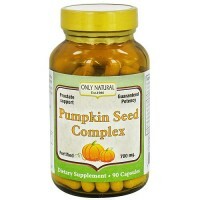 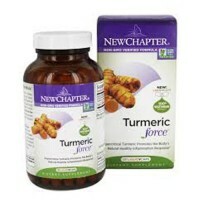 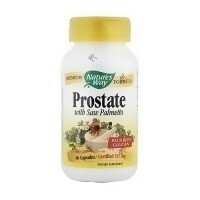 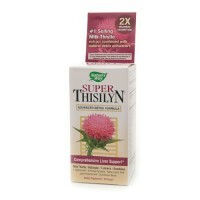 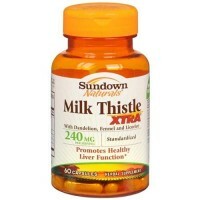 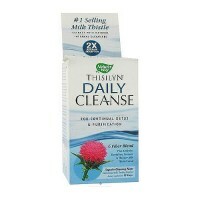 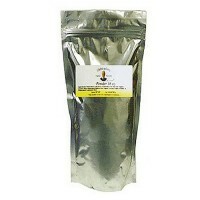 As a dietary supplement, 1 capsule two or three times daily with meals, or as directed by a health care practitioner.